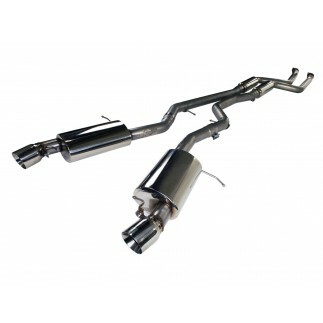 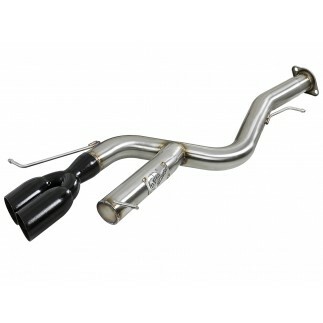 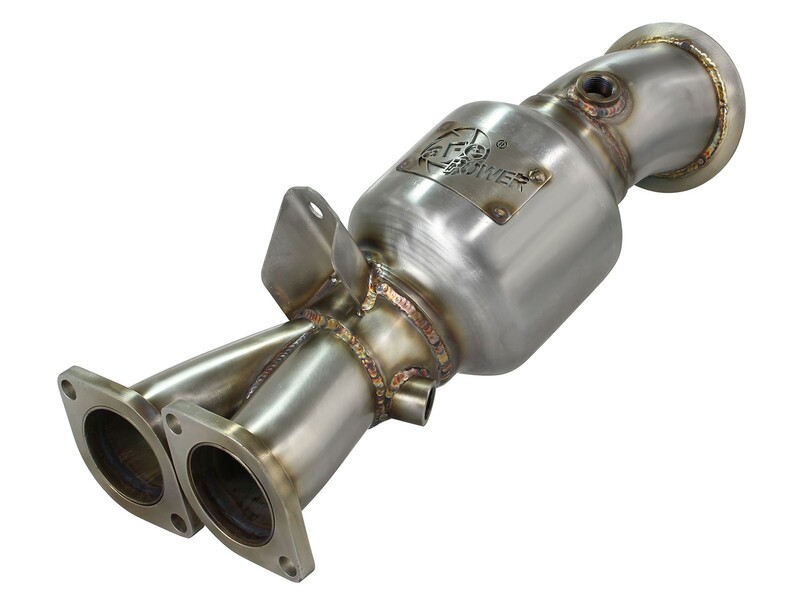 aFe power introduces an all new Twisted Steel catted down pipe for the BMW 335i (E9x) /135i (E82/E88) 2011-2013 with L6-3.0L (Turbo) N55 engine. 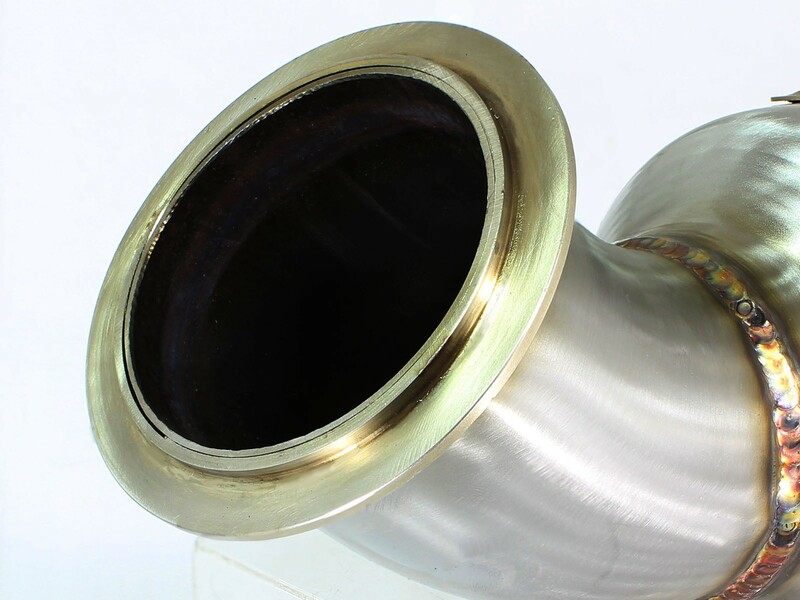 This down pipe is designed using a 400 cpsi catalytic converter and mandrel-bent, 304 stainless steel tubing for optimum flow resulting in added horse power and torque. 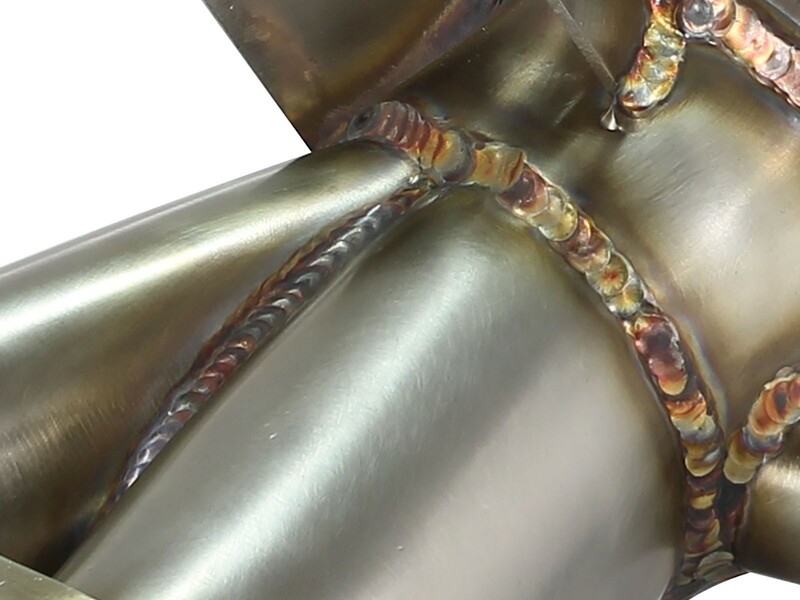 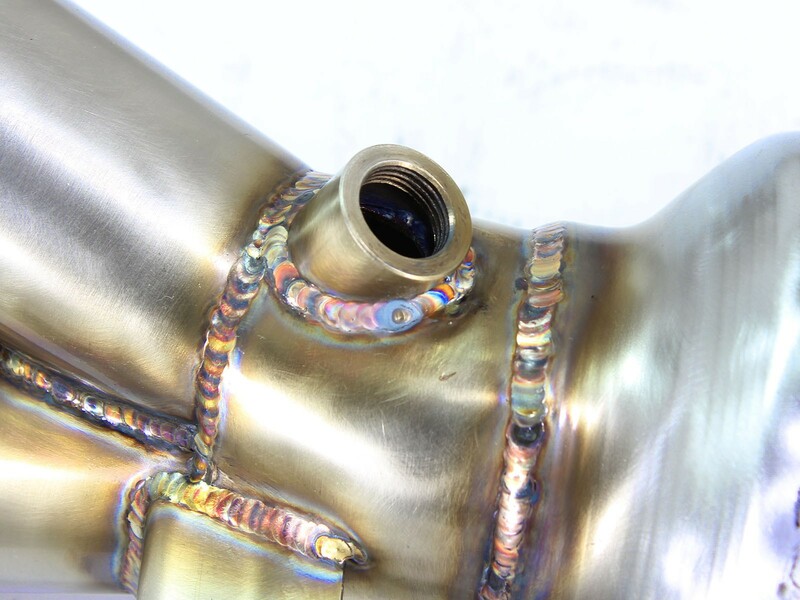 The down pipe is 100% hand TIG-Welded and uses a 2-1/2" into 3” stepped design that increases exhaust velocity and eliminates low pressure drops which helps to scavenge the exhaust for increased intake charge and more power. 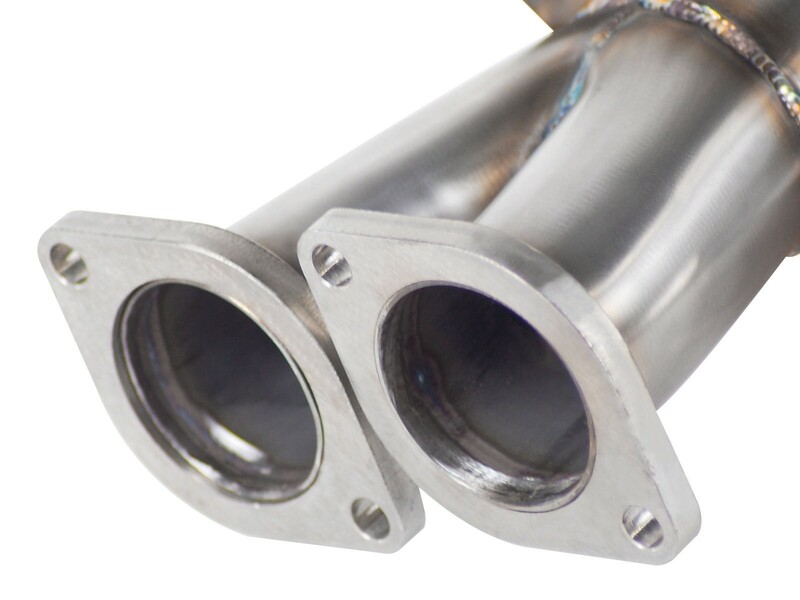 A unique 2.5" to 3" stepped design, is used to increase exhaust velocity and increase usable torque. 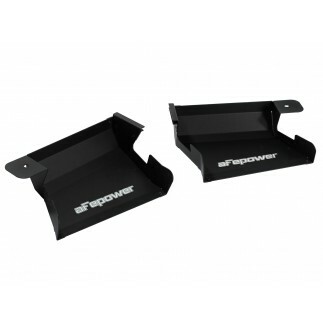 This means more aggressive throttle response and increased passing power.